Summertime, when the living is easy...and so then too, should be your summer snacks, writes Nutritionist, Naturopath and Health and Wellness expert, Renée Leonard-Stainton. Chill out in the heat and please your palate with these light, fresh ideas for healthy summer snacks. 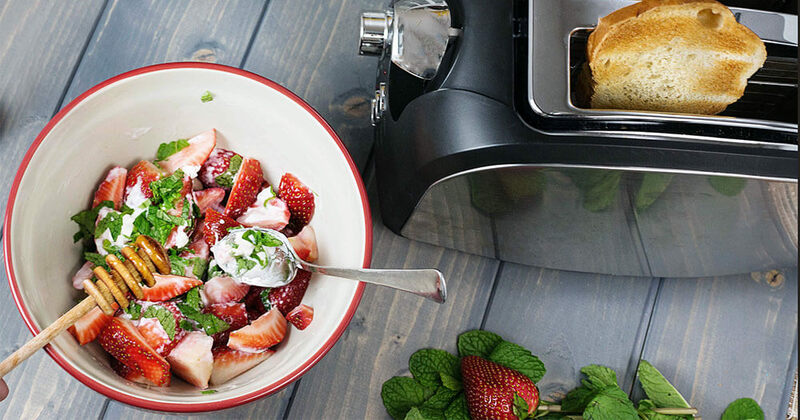 These quick snack recipes are perfect for any lazy day filled with warm weather, sunshine and blue skies. 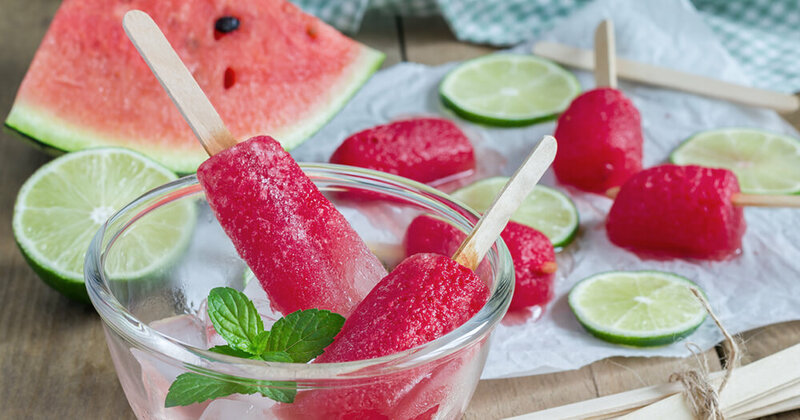 Summer is all about being easy-breezy and with only one ingredient, frozen watermelon ice pops are simplicity on a stick! All you need to do is slice a watermelon into triangle wedges, trim off the skin and insert a popsicle stick into the base. Then, pop them into the freezer on a tray with some baking paper. Pull out when frozen, sit back and enjoy! Watermelons contain mostly water (about 92%!) so are super hydrating when the heat is on. While tomatoes are usually the lycopene heroes, watermelon, in fact, has more lycopene than raw tomatoes. So for an antioxidant hit, hit up the watermelon stalls at your local markets this summer. Pineapples have become synonymous with summer - just think, how many people you know use the pineapple emoji when communicating about summer events or holidays? Mix it with a little lime, mint and coconut water and you have yourself a taste of Pina Colada sans the alcohol. To make a healthy, frozen pineapple whip, simply place chunks of chopped pineapple in the freezer. When frozen, whip out and place into a high-speed blender with a small handful of fresh mint and a squeeze of lime juice. Insert pineapple emoji and voila, summer is served! 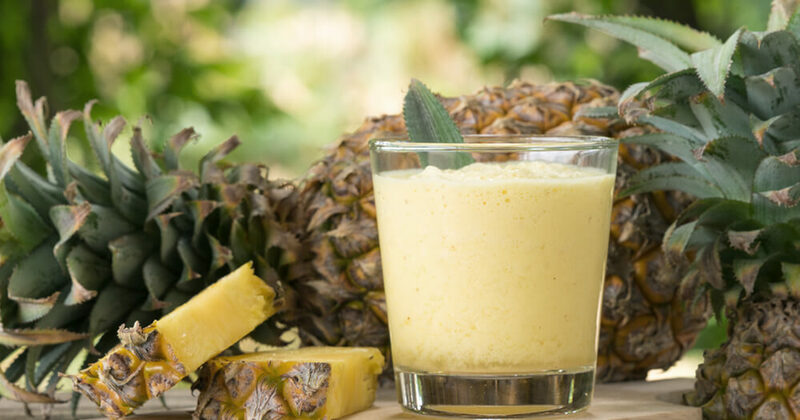 Pineapples contain bromelain, an enzyme that can help with digestion and also lower inflammation in the body. 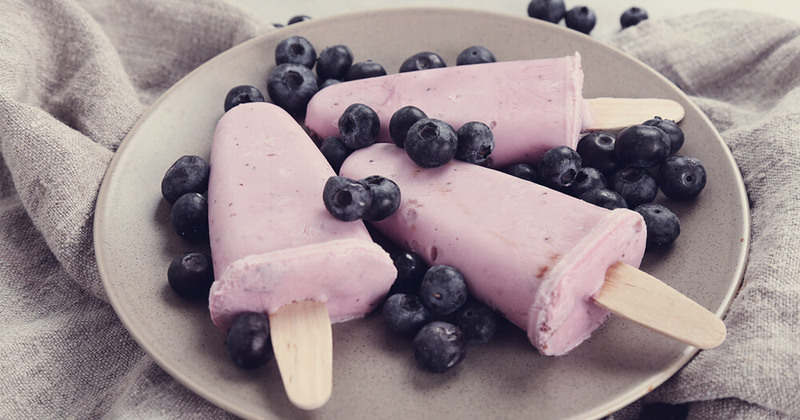 The popular fruit is also a fabulous source of immune-enhancing vitamin C.
Frozen yoghurt and blueberries. Both delicious in their own right but combining them into one easily portable and healthy snack? Delightful! All that’s required to make these blueberry beauties is a punnet of blueberries and a small bottle of unsweetened Greek yoghurt. While store-bought frozen yoghurt is often packed with sugar, unsweetened Greek yoghurt throws these treats straight into the healthy camp (if you want to sweeten the yoghurt slightly, then a swirl of honey will do the trick). Simply use a toothpick to dip each blueberry into the yoghurt and then place on a tray lined with baking paper. Pop them into the freezer and they should be good to go in about 1 hour. Fresh, ripe summer blueberries are low in calories yet high in free-radical-fighting antioxidants and other nutrients such as vitamin C & K. By adding the calcium-rich yoghurt, you’re also enhancing your health with a dose of probiotic cultures. In a bowl, whisk together; one can of coconut milk, six tablespoons of chia seeds, and two tablespoons of maple syrup. 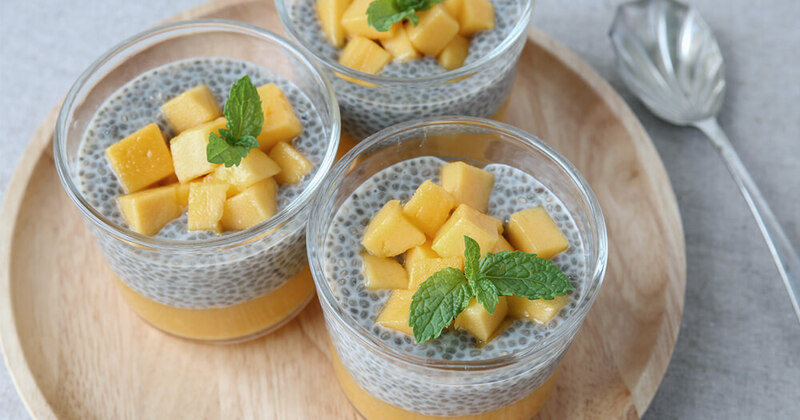 Let it sit for about 30 minutes and then pour into individual containers and top with fruit of choice (mangoes or blueberries work particularly well). If you want to make it portable (and Instagram-worthy to boot), place into a mason jar with a screw-top lid. Chia seeds are high in protein and fibre, leaving you satisfied and sustained for longer. They also contain a decent amount of manganese, calcium, magnesium and zinc. This easy whip up is a slice of summer on a plate! To make, simply slice some sourdough bread and then spread a layer of ricotta over the top. Next, add slices of sun-kissed summer stone fruit and chopped strawberries and drizzle with a little maple syrup. Throw on a scattering of chopped fresh mint, and you have a cheerful and fragrant snack for anytime of the day (because really, there are no rules in summer...go ahead, have it for dinner even). Firstly, a quality sourdough bread is more easily digestible than most other highly processed wheat bread due to the presence of lactobacillus bacteria. The sourdough bacteria pre-digests the flour, which helps to release the micronutrients. Summer stone fruits are also packed with nutrients such as vitamin C, A, fibre and potassium. So dive into these delectable yet healthy snack recipes and relish the warmer months. Passionate about helping people live their most healthy lives? Find out if a career in the Nutrition industry is your calling.